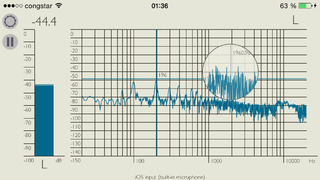 MC Analyzer is a powerful digital multichannel real-time analyzer and full scale level meter for your iPad or iPhone. 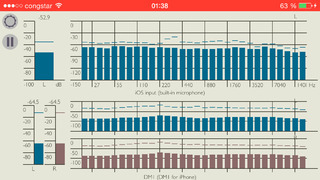 It displays signals from the internal microphones as well as the 3.5 mm audio jack. In combination with an external multichannel USB-audio-interface it is capable of displaying even up to 8 channels simultaneously. 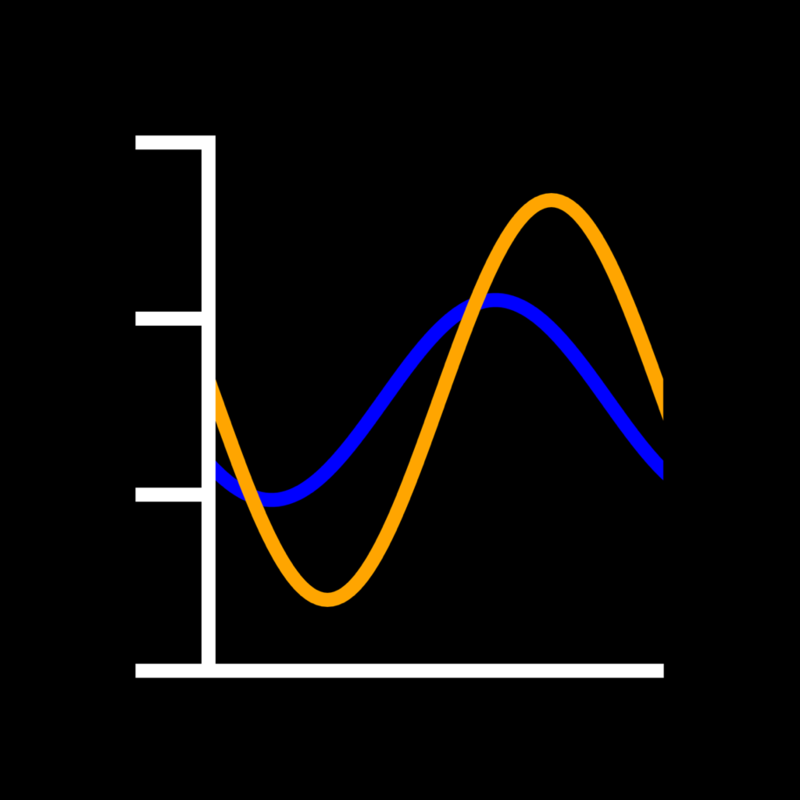 MC Analyzer also fully supports Audiobus and Inter-App Audio!